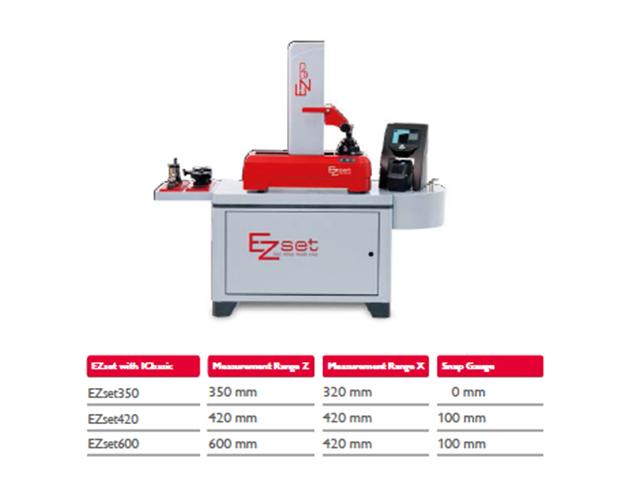 The EZset with ImageControllerbasic has an extremely simple menu operation and precise measuring results. Operating with an ICbasic image processing using the EZclick knob / push button. With EZclick, you control the menus on the 7” monitor, select functions, and confirm them with the push of a button.